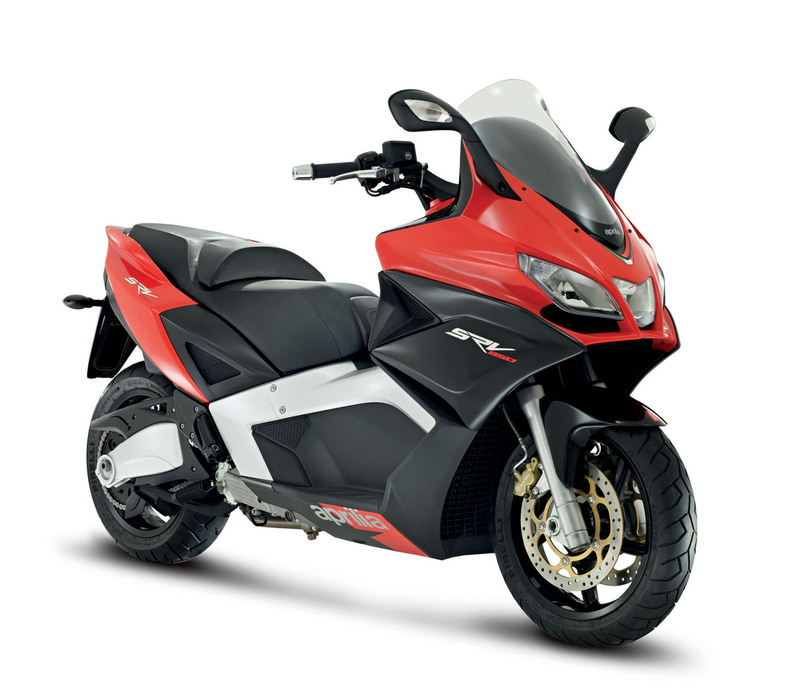 Aprilia issued two recalls today, one concerning 2014-2015 Aprilia Shiver 750 models, and the other concerning 2015 Aprilia Caponord 1200 models. In all, the recall affects 337 units, and involves the output gear shaft. According to the report filed with the NHTSA, the the output gear shaft face may have been improperly machined, which can cause the fastening screw on the sprocket to loosen, and potentially lock-up the rear wheel. Leaked well ahead of the 2012 EICMA show, the Aprilia Caponord 1200 again finds its way to the interwebs, albeit in a clearer and more official way. Taking heavy styling cues from the Aprilia RSV4 sport bike, which has become something of the paterfamilias of design at the Italian brand, the 2013 Aprilia Caponord 1200 shares a chassis and motor with the Aprilia Dorsoduro 1200, and will be the Noale brand’s big offering against the sportier side of the adventure-touring market. Featuring 17″ wheels, selectable fuel mapping, traction control, and ABS brakes, the new Aprilia Caponord 1200 has all the basic amenities you would expect in increasingly competitive adventure bike market — and if rumors are to be believed, Aprilia will offer a Caponord 1200 with semi-active suspension as well (Aprilia Dynamic Damping, or ADD…no seriously).